The 2015 Chardonnay Sangiacomo Vineyard gives notes of fresh grapefruit, golden delicious apples and lemongrass with hints of baker’s yeast and buttered oatmeal. Medium-bodied with a lovely satiny texture, it fills the mouth with savory and warm apple flavors, finishing long with some spices coming through. 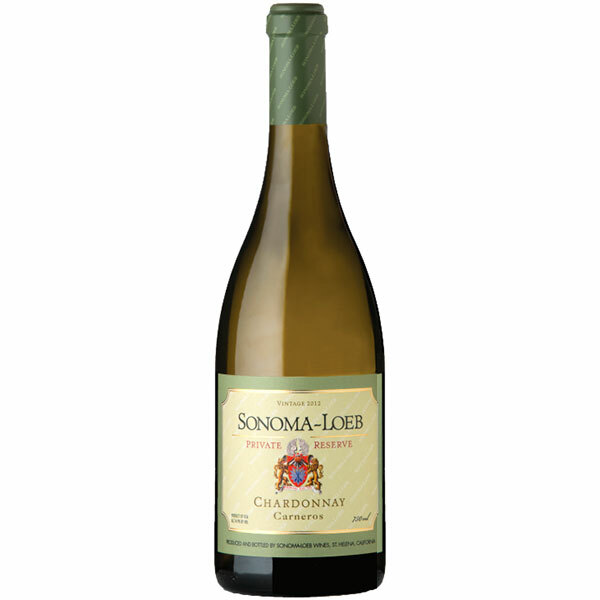 At this very reasonable price, this is about to become my new, true comfort Chardonnay!